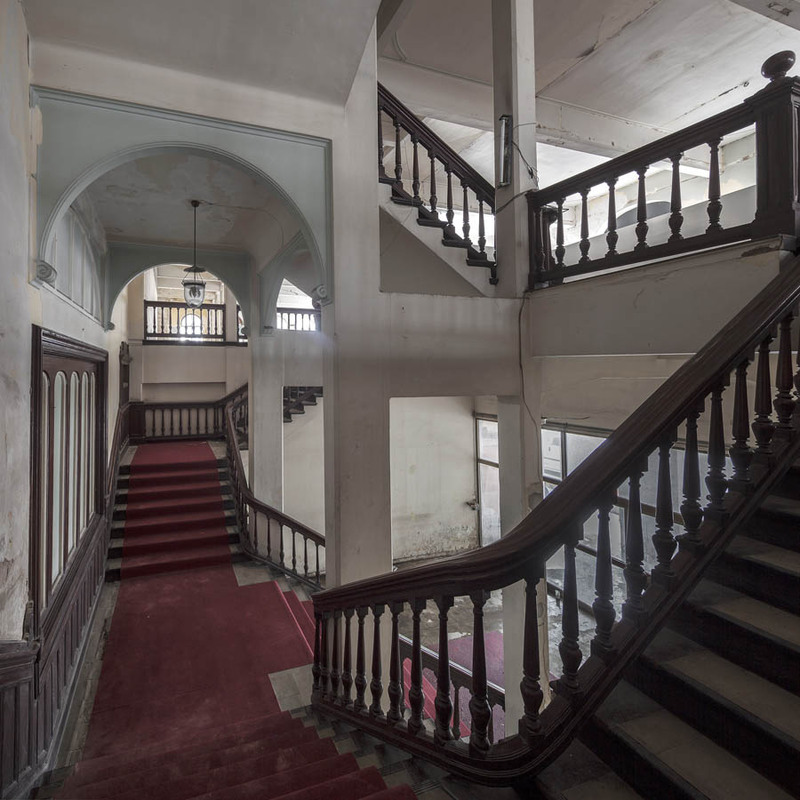 An Architectural Masterpiece, the East Asiatic Building Opens its Doors: Wow, Look What’s Inside! 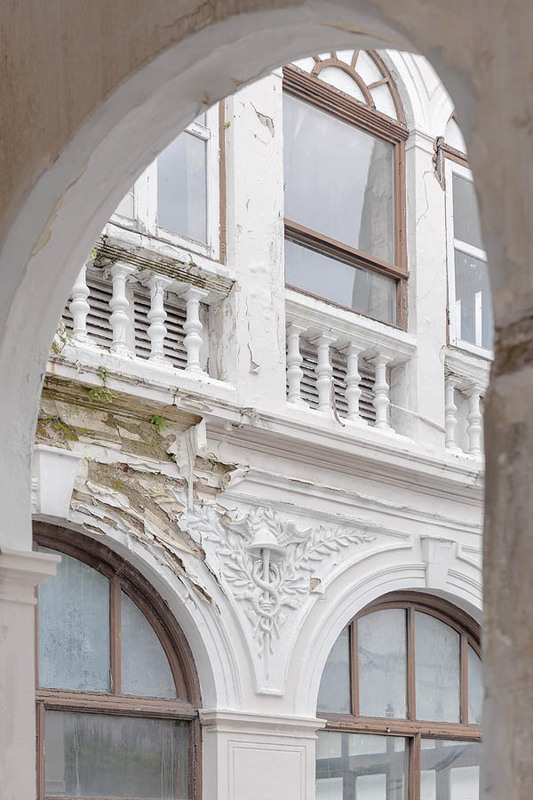 The East Asiatic Building is a gem of Renaissance Revival architecture, a popular reprise of 14th through 17th century European design, and still new to us even though it’s been more than a hundred years since Italian architect Annibale Rigotti graced the Thai nation with this work. 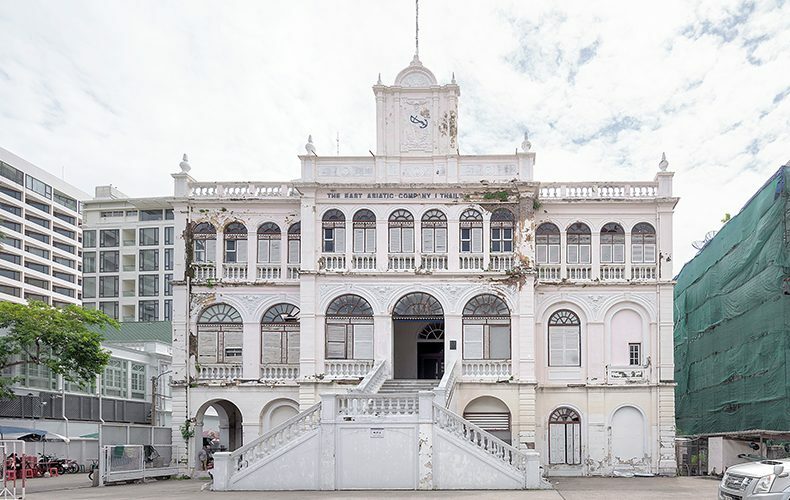 It is the former office building of a world leader in international trade, the East Asiatic Company (Thailand), founded by Captain H. N. Andersen, a Danish seaman. Andersen found work in Siam as a young man and rose to be captain of the Royal Navy during the reign of H.M. Chulalongkorn before becoming manager of the incomparably luxurious and world-renowned Oriental Hotel and going on to commission the East Asiatic Building. 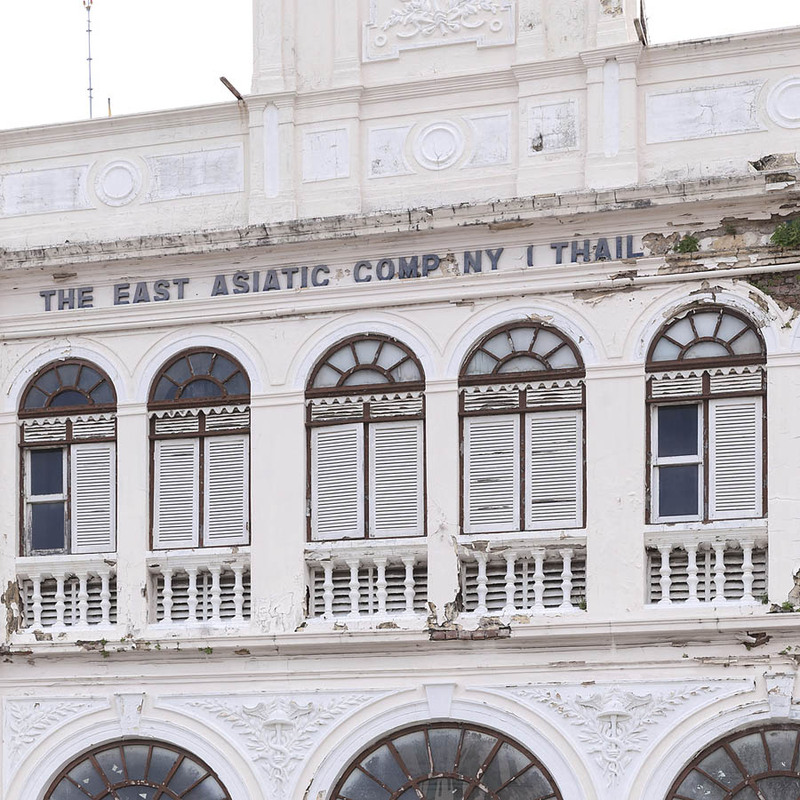 The East Asiatic Building represents one of Thailand’s most significant historical periods in international trade. 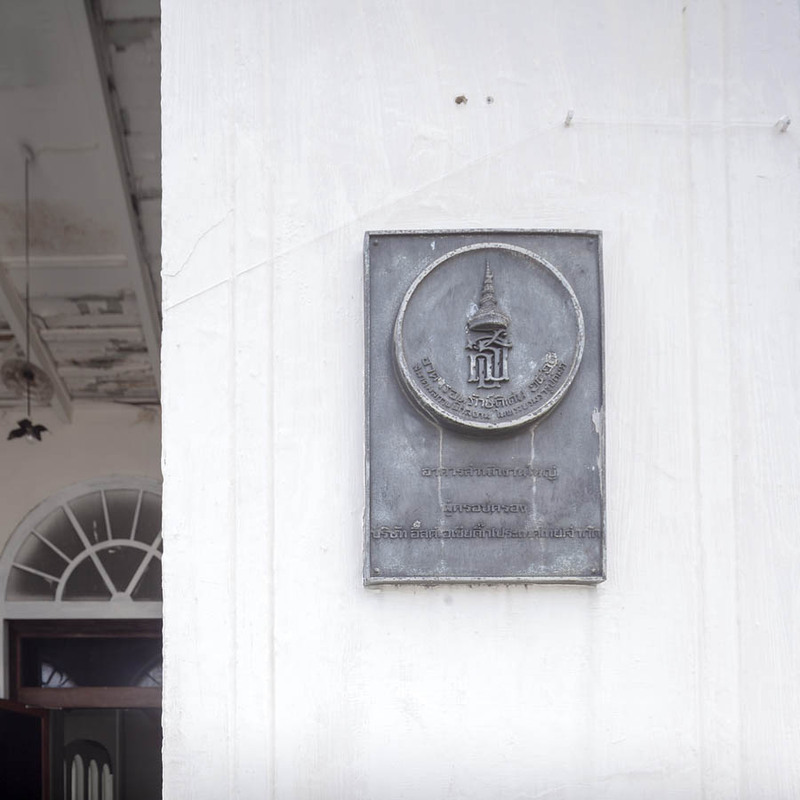 In 1984 it received the Architectural Conservation Award from the Association of Siamese Architects under Royal Patronage, and the Fine Arts Department has registered it as a historic site. 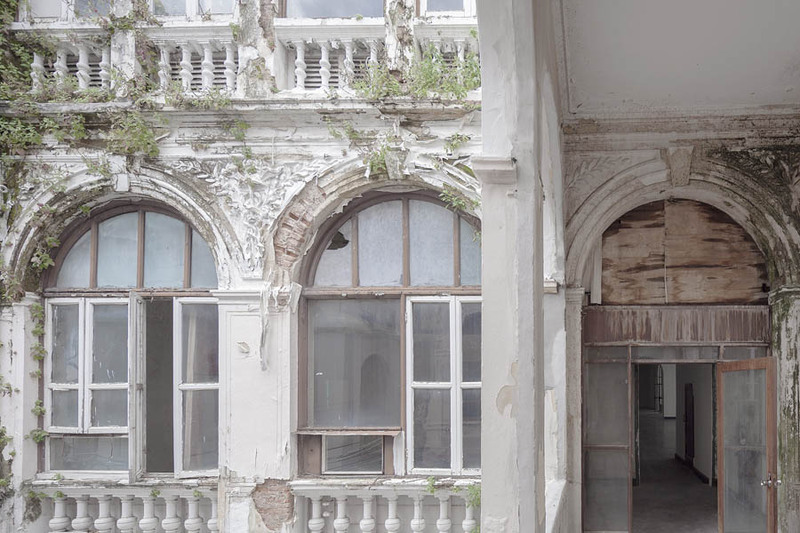 As its last face-lifting repair was done back in 2001, this building is not normally open to public use, although it is occasionally rented out for banquets or advertising photo shoots. 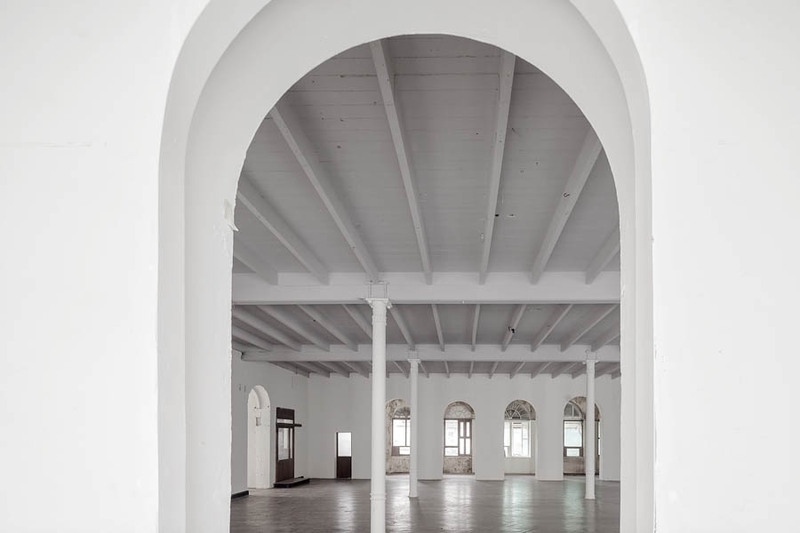 The Bangkok Art Biennale 2018 Festival (BAB 2018) marks the first time the general public will be able to go inside and fully appreciate the beauty of the East Asiatic Building – one of twenty sites where BAB 2018 festivities will be held between October 19, 2018 and February 3, 2019. The festival here offers not only an education in the hidden charms of old-style architecture, but a view of aesthetic wonders in masterworks created by world-class artists who are gathering here to create an experience you won’t be able to find anywhere else. 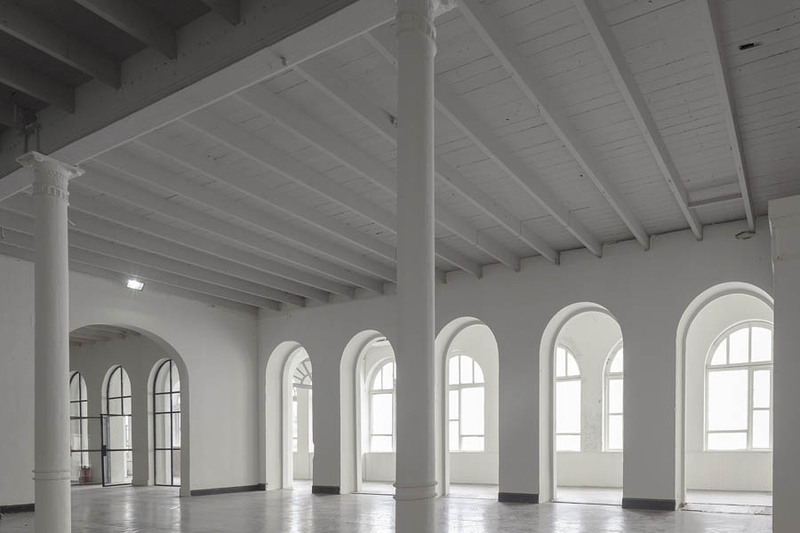 The overall impression of the building’s interior is of an imprecise beauty, a kind of charm no new building can offer. 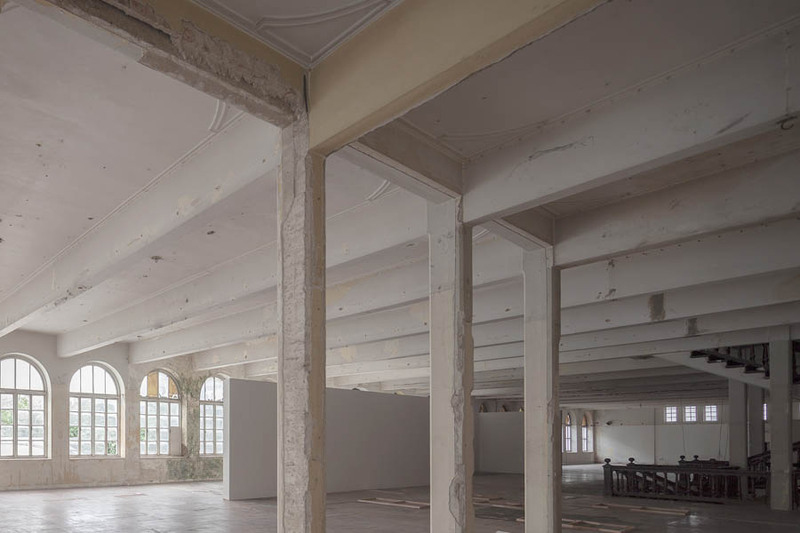 Despite the renovation of arched doorways following along the lightweight walls, 2nd floor openings show a framework of long wooden beams resting on main pillars, secured with knots and screws. 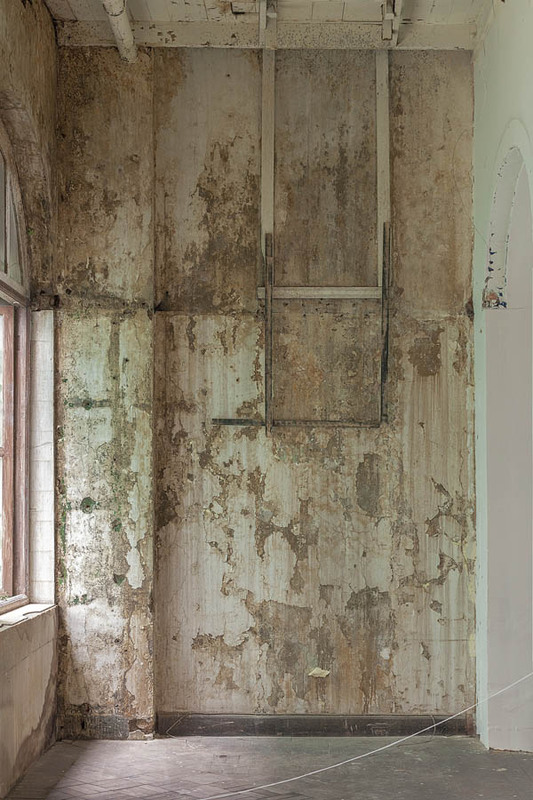 You can see cracks, incrustations, and lichen stain discolorations of wall surfaces alongside piled-up and disintegrated remnants of compressed wood panels once used as space separators in the long-abandoned office building. The artists all expressed the opinion that this environment was perfect: no improvements or alterations needed. They want to display their work at this site just as it is. This imprecise beauty brings to mind the Japanese “wabi-sabi” acceptance of transience and imperfection. Wrinkles and blemishes born of change and temporal deterioration show a beauty reflective of Zen Buddhist wisdom and reinforces our sense that the older the architecture, the more value it has. 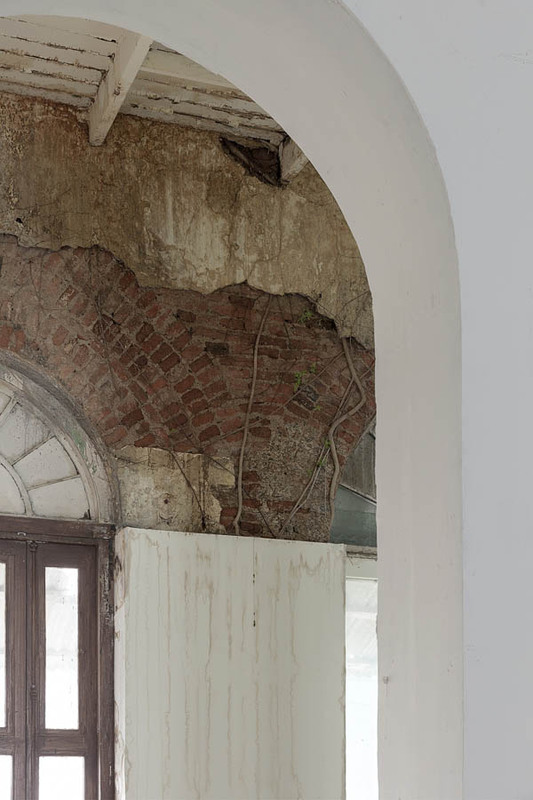 It is also all the more appropriate as a setting for art that values such flawed beauty, and exciting that all the Bangkok Art Biennale artists, whatever their methods of presentation or communication, are in harmony with the rich historical context of this building. 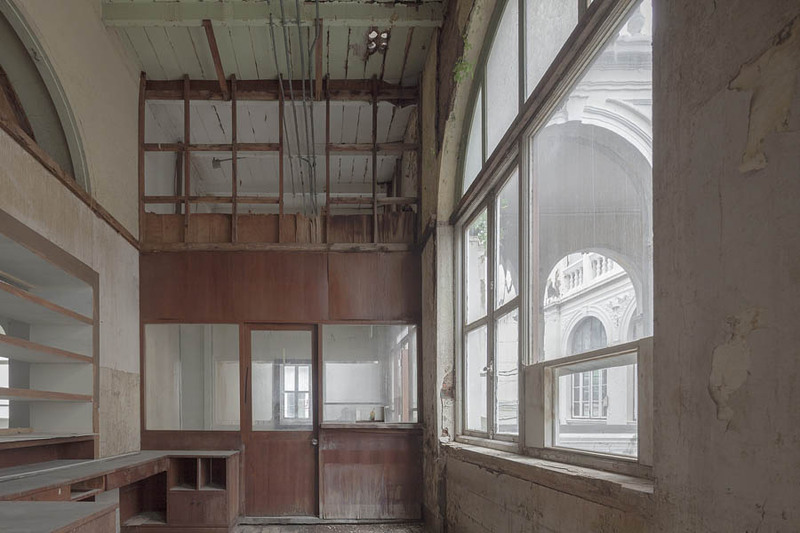 The lineup of both Thai and foreign artists displaying works at the East Asiatic Building – and the Festival this time also has showings at the OS Building – includes Lee Bul, a female Korean artist acknowledged as cutting-edge in performance art, sculpture, and installation art. Then there are Elmgreen & Dragset, a Danish and Norwegian contemporary artistic duo, who, though neither has completed a course of study in art, produced the widely acclaimed installation art piece “Van Gogh’s Ear.” Another presenter is “Tay,” Patiphat Chaiyawithate, a young artist of the new generation who pays close attention to the changes taking place around us, integrating them into many types of work: sculpture, installation art, and woven fabrics. His show includes lab rooms of the future and sculptures of animals foraging in a river basin. Another featured female artist with startlingly eye-catching work is Praew Kawita Vatanajyankur, who uses her own body as a primary subject in video art, much of which will be premiered in this fantastic building.